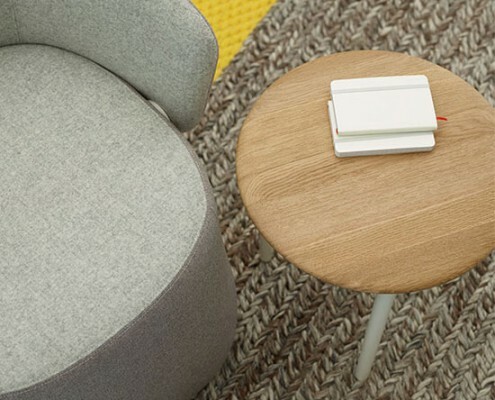 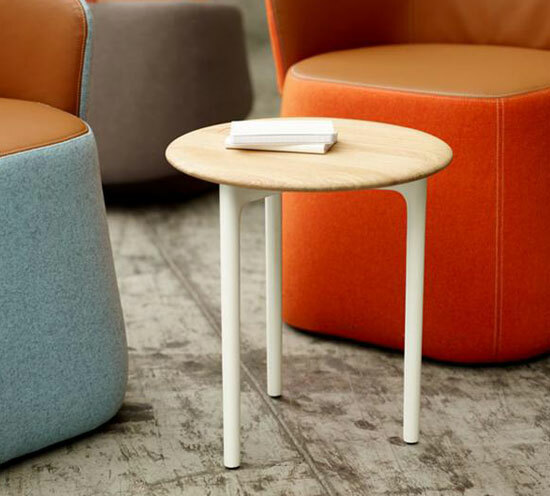 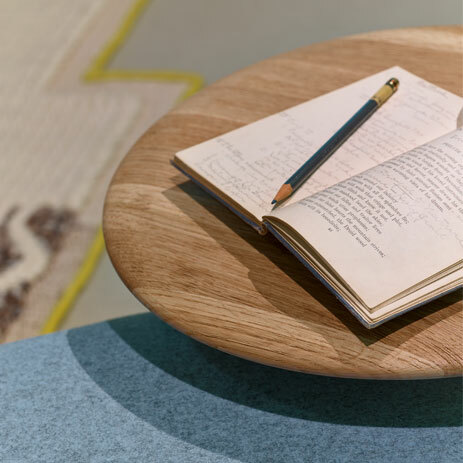 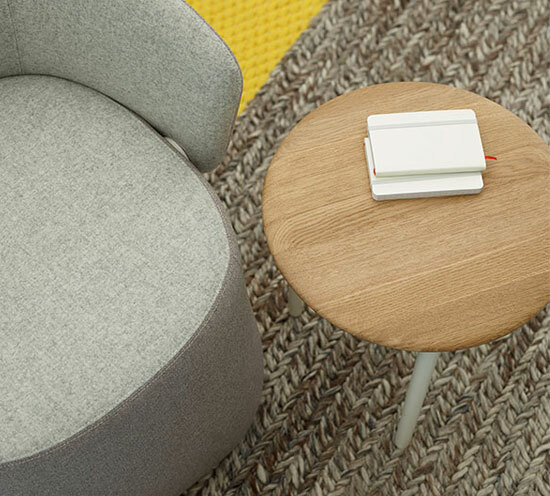 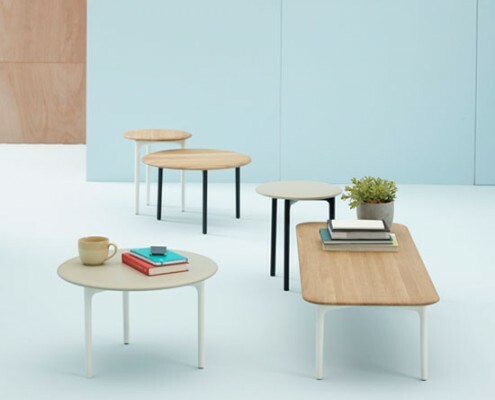 By providing essential work surfaces for work tools and personal items, Sprig tables intuitively support collaborative spaces. 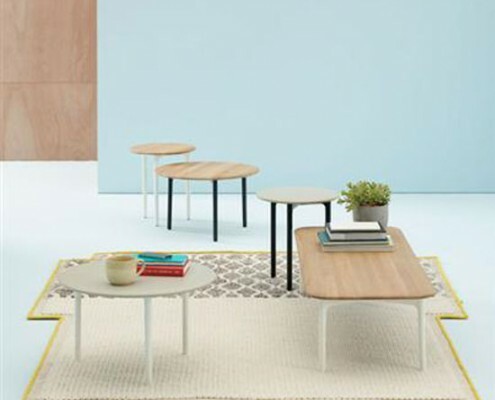 Use alone or blend several tables of varying heights and shapes to create layers and impart visual rhythm to the landscape. 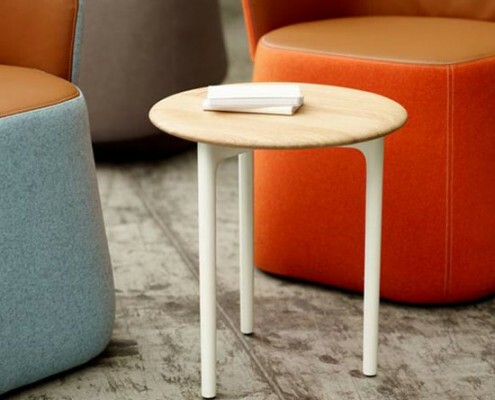 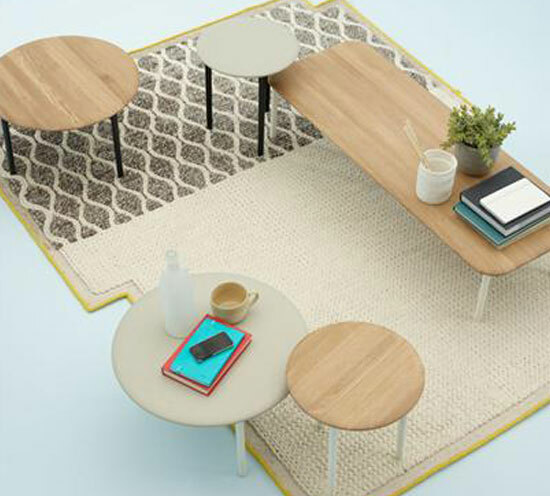 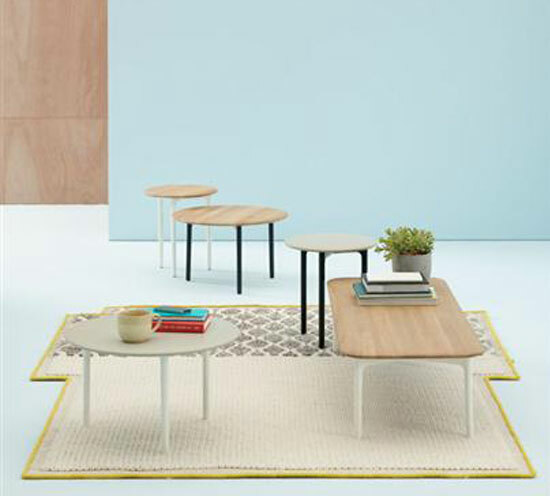 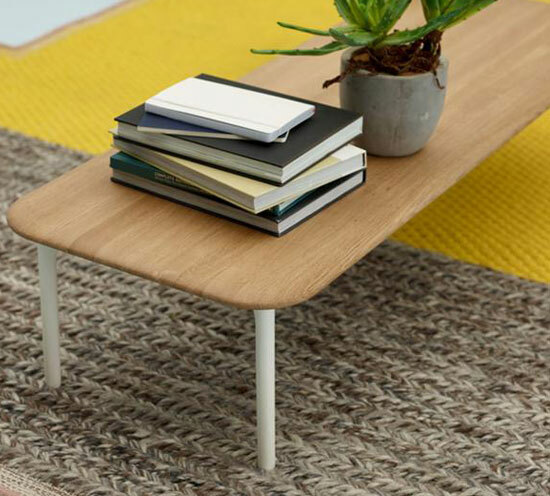 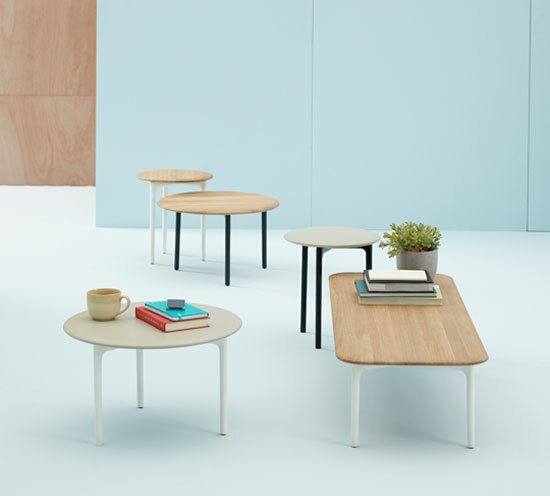 Designed to correspond with the scale, lines and colors of other Openest elements, Sprig tables can also easily stand on their own to make a design statement. 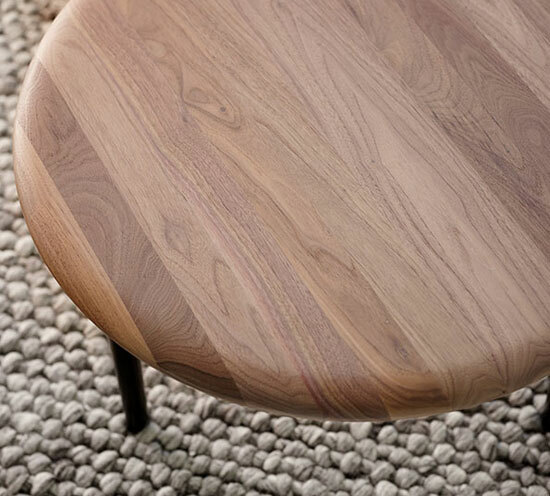 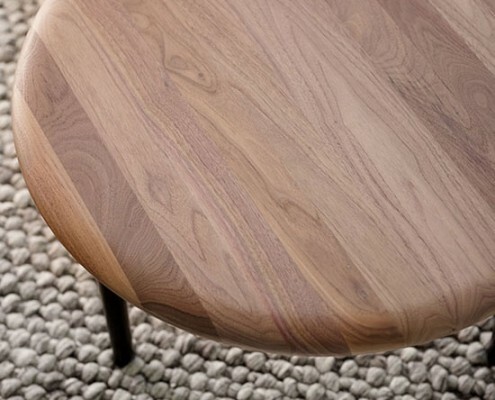 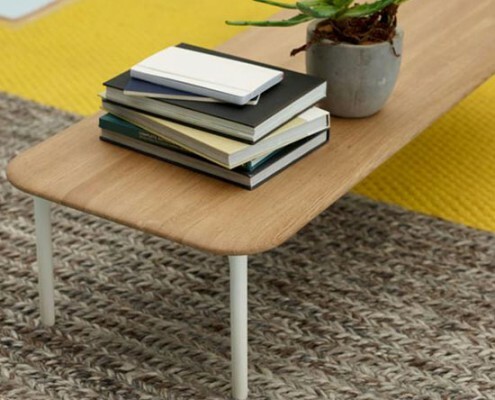 Available in solid plank white oak or walnut, or with a painted finish, and complemented by painted aluminum legs. 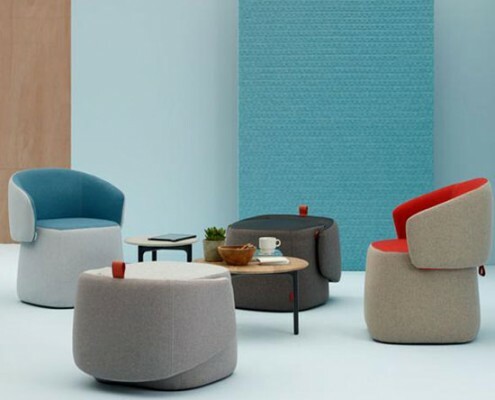 When Haworth sought a design partner to help bring our vision for the future of active, informal environments to life, we knew it could only be Patricia Urquiola. 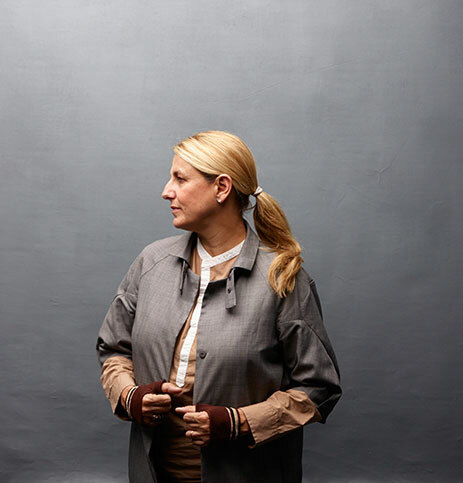 Born and educated in Spain and headquartered in Italy, Patricia is a true visionary—her unconventional yet welcoming buildings, furniture and objects for the home have won awards and admirers the world over. 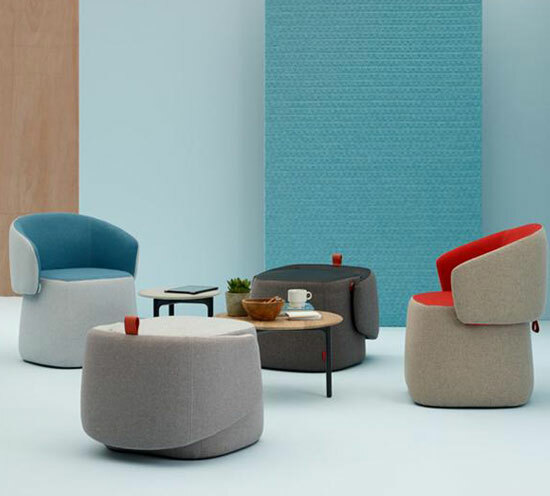 In Openest, Patricia balances her experimental, spirited style with real-world warmth and usability to create spaces that feel familiar, yet wholly unexpected.